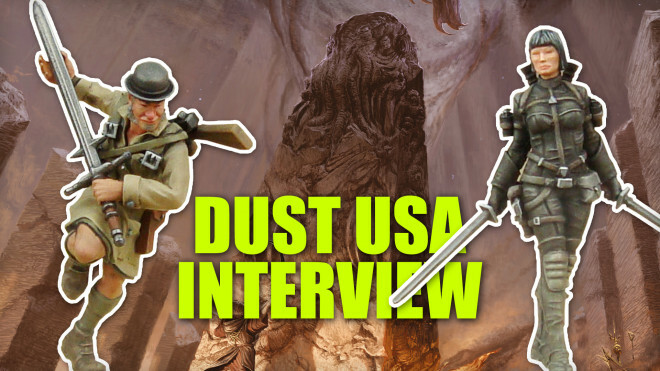 Gregoire and Alicia from the Dust USA team join Sam and Justin in the studio to talk about exciting new units and factions for Dust 1947. 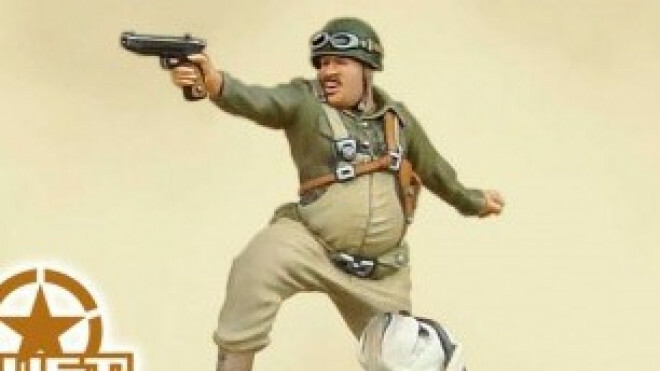 There's never been a better time to get into the weird world war world of DUST 1947. 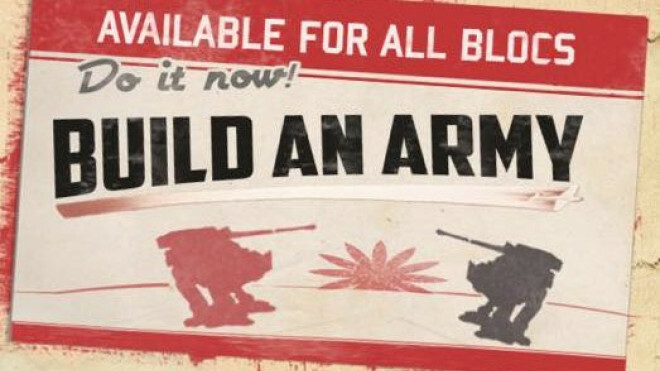 They've made it even easier with their DUST 1947 Enlist app, now available in both android and iOS. Weekender XLBS: What Are Your Favourite Gaming Moments? 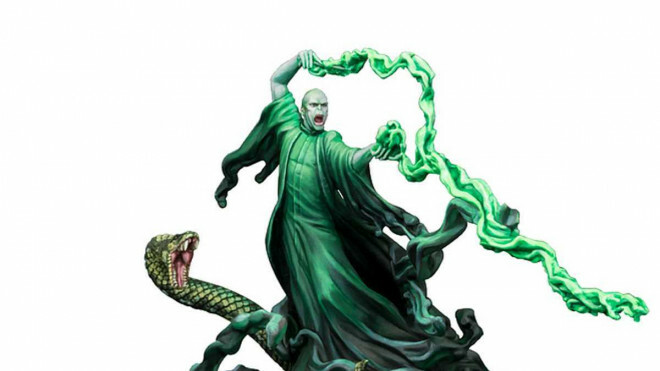 We have an episode of nostalgia today but before that, we say hello to Gianna from the US Studio and get stuck into the hobby time that we've been doing recently. We're back with another round-up of awesome community projects from the forums and project system today! 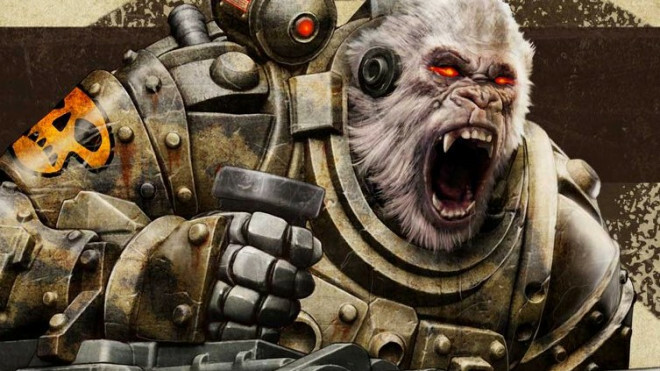 DUST 1947 is celebrating their 10th Anniversary year, and where better to celebrate than at Gen Con? 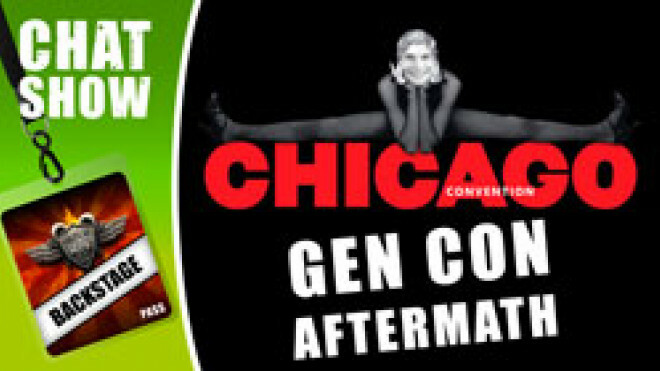 Stop by Booth 3053 to check out Gregor the Defector, amazing artwork from Paolo Parente and lots more! 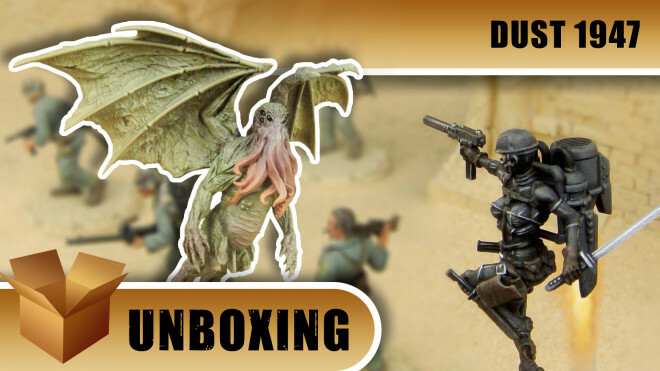 Dawn and Gianna are excited to unbox one of the new premium edition boxes for the world of Dust 1947. 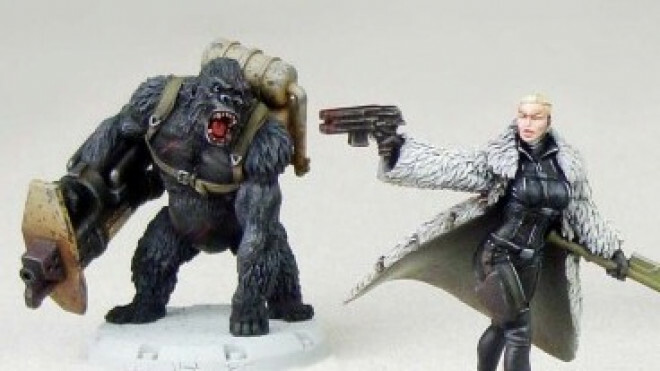 Last month saw a couple of new models appearing in the weird world war of Dust, ranging from an Axis anti-aircraft squad, to the outer god Nyarlathotep itself. 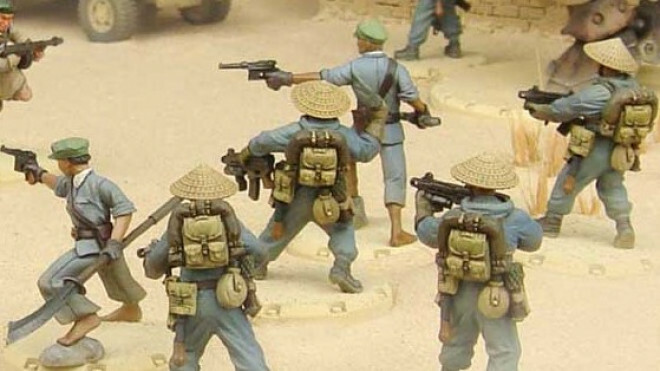 DUST 1947 is looking ahead to a bit of a change in the narrative soon with some previews for Operation Hell Gate which adds the Mi-Go into the game. 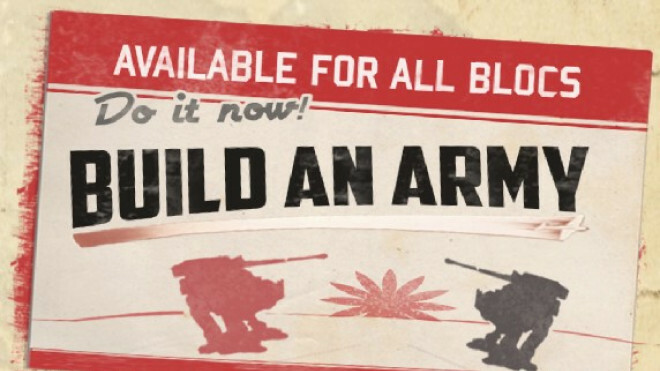 DUST USA has helped the player out with list and army building by creating an awesome app! 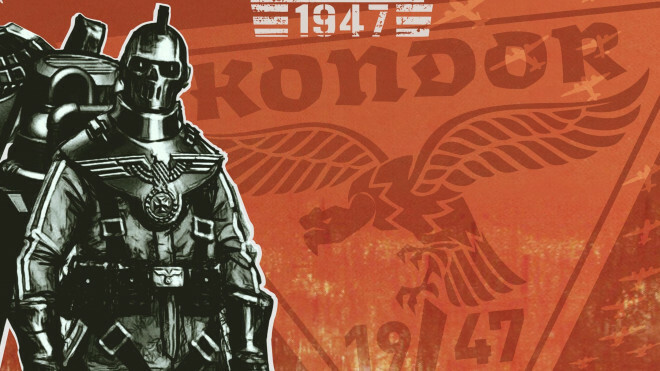 The Kondor Pattern Fallschirm RSO Laserkanone is going tank hunting in the world of DUST with it popping up on their webstore this week. 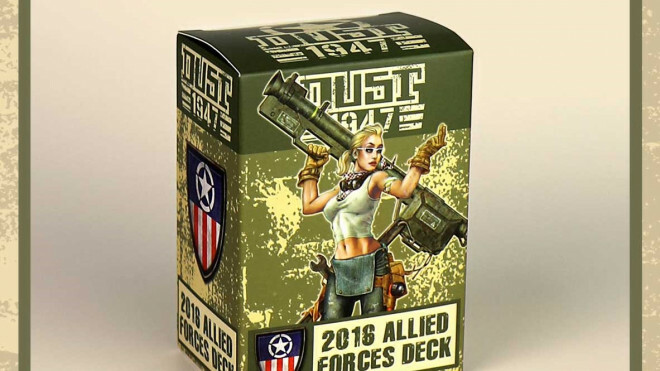 DUST 1947 welcomes some new weapon teams for you to drop into your Weird World War games each focused on adding another dose of explosive power to the tabletop. 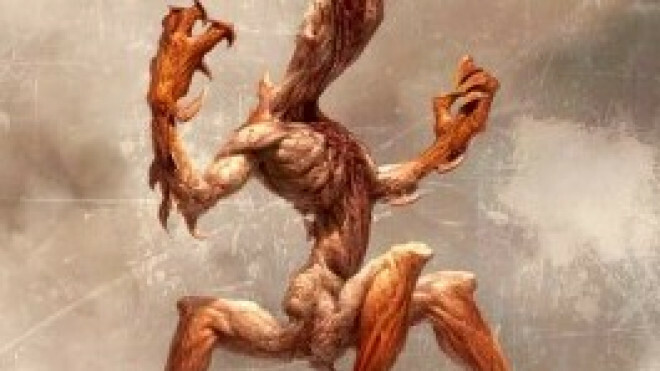 DUST 1947 has a new campaign coming in the form of Operation Kondor. 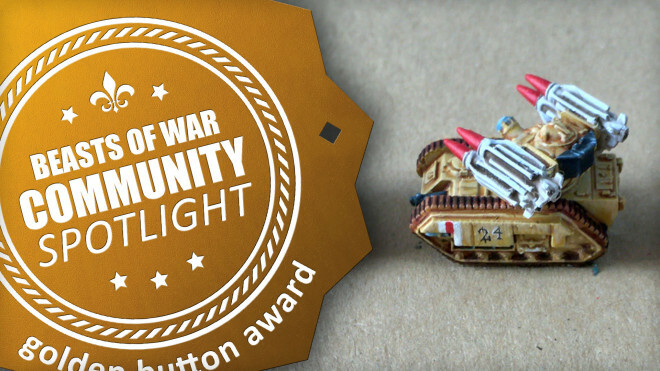 Adding to the Babylon theatre of war once again we have the Desert Scorpions which will soon be rolling out for DUST 1947. 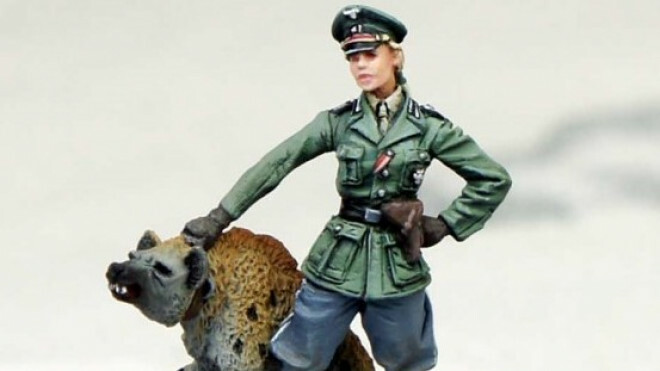 Dust Models have put up a new pair of heroes for pre-order to help the Allied forces in Dust; Greg and his canine companion Izzy. 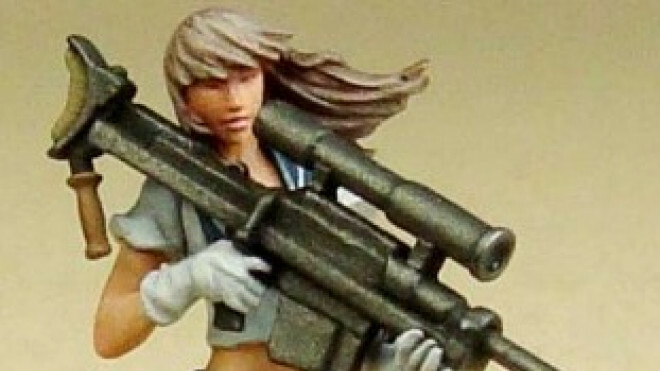 The world of DUST 1947 gets itself another fantastic character in the form of Yukiko Fujita who is carrying one hell of a sniper rifle into battle for the Imperial Japanese Navy. 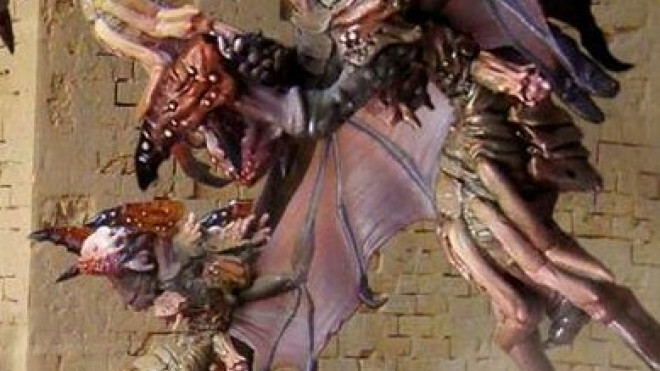 DUST welcomes another walker to the tabletop for the Allies. 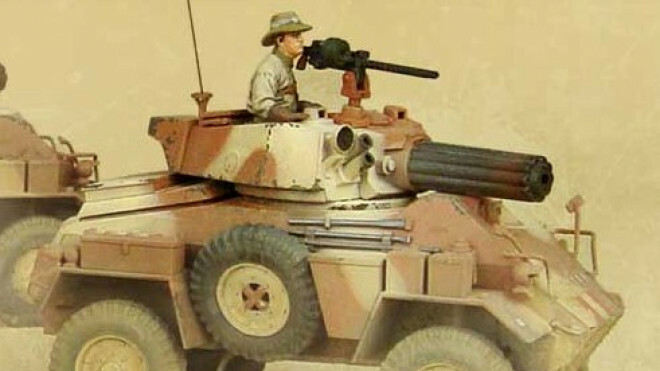 This time we have the Blackhawk M1B Light Assault Walk - PIAT to give it it's full title. 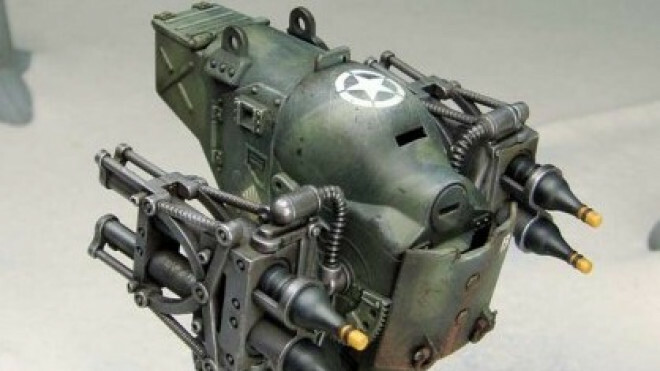 DUST 1947 welcomes another set of miniatures in both the Premium and Primed circle. Leading the way is Winter Child which comes with a novel by Andy Chambers based on the designs by Joaquin Palacios. 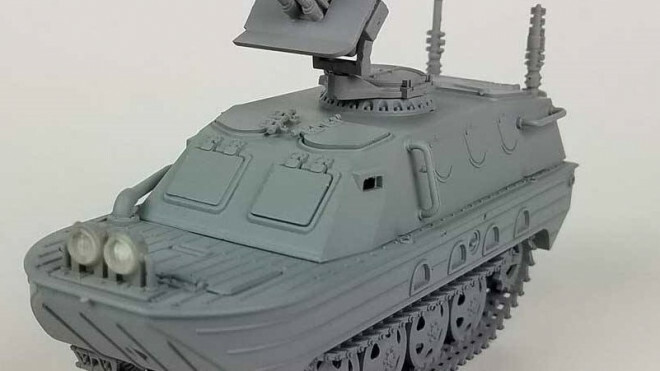 Adding to the world of DUST this week we have some new Premium Edition Walkers for both the Allies and the SSU. 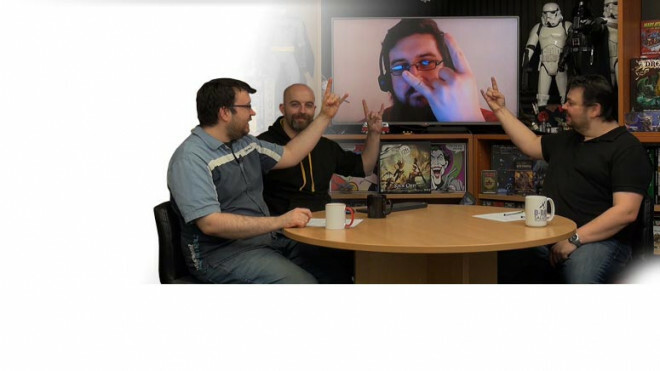 It's time for us to delve into the awesomeness that is The Weekender XLBS where we have plenty to discuss! 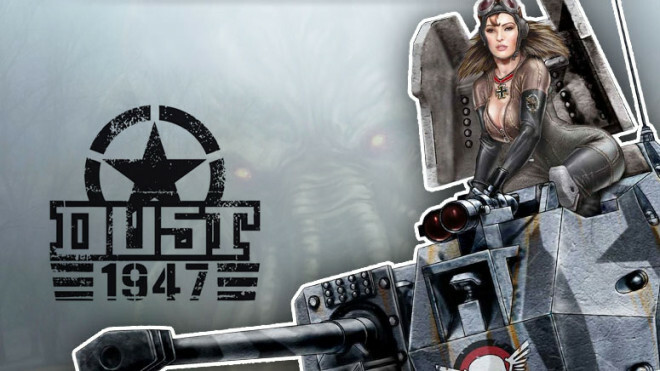 A premium version of Tina & Hyane for DUST 1947 is now available for you to snap up from their webstore. Terrible Kids Stuff is showing off their first release for 2017 and it is a beaut! 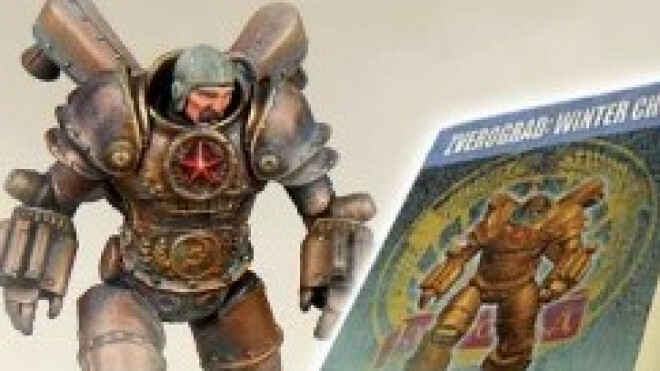 If you're a fan of the Premium Figures from DUST 1947 and an Allied player then see what you make of the new Rangers Character Pack which comes with a set of fully painted figures. 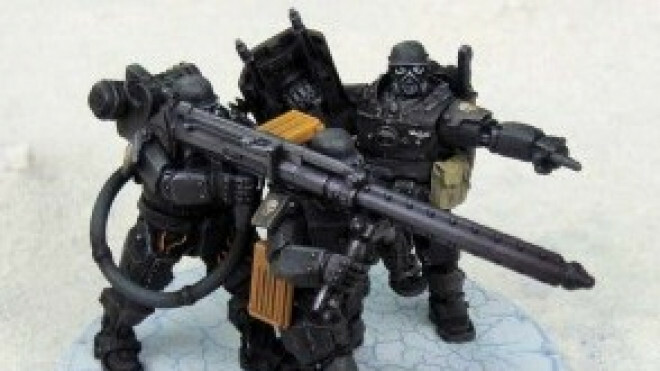 A Premium Edition Set for the Blutkreuz Korps has popped up from the folks at DUST for those wanting the exquisite 'pre-painted' look to their models. 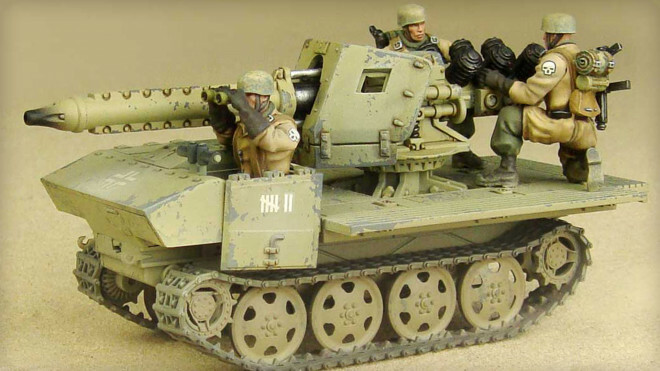 Building on their range of models for the Axis and Soviets the folks behind DUST 1947 has put together a collection of new vehicles. 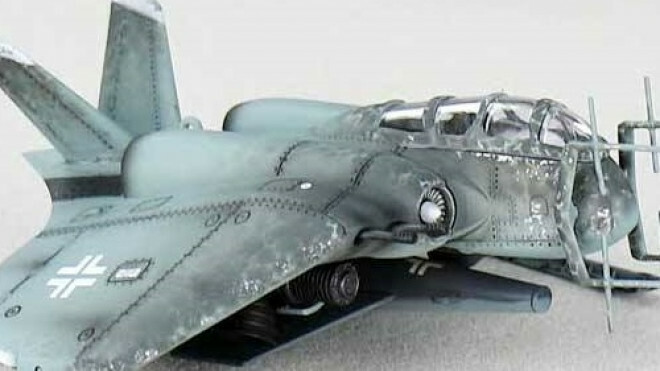 Previewed on Facebook we got a look at the new Luftwaffe Horten which will be coming next Spring for use in DUST. 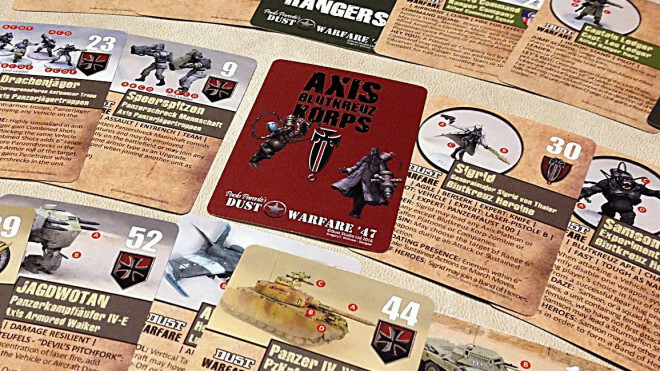 Paolo Parente's Dust Warfare '47 has released updated unit cards for the newest version of this gridless game. The world of DUST will get itself a new vehicle at the beginning of 2017. The SSU are rocking up with a Command Vehicle which is nearly ready to go into production. 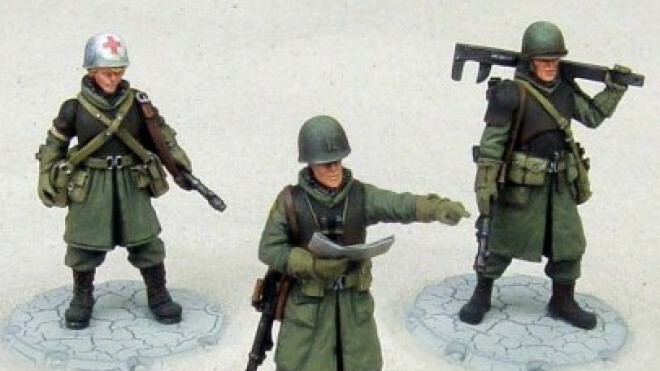 New Units from Axis in service with the Liftwaffe Ground Forces from Paolo Parente's Dust. 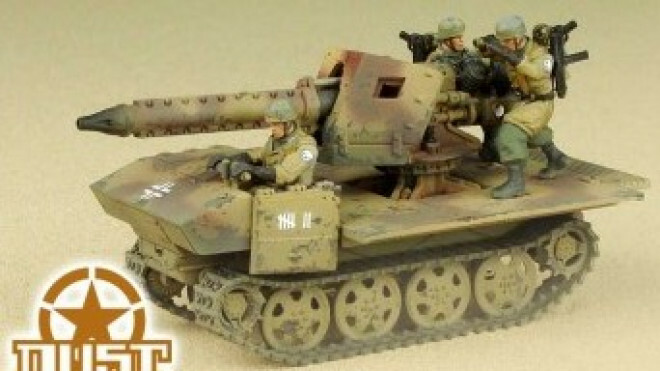 Looking to expand your Middle Eastern terrain collection? 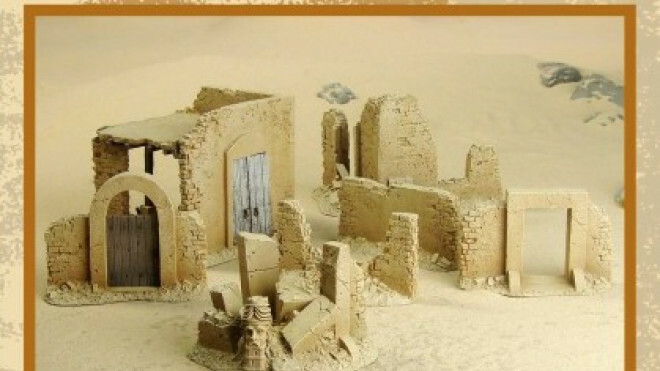 DUST 1947 has new resin Abandoned Compound Middle Eastern Terrain to bring your DUST game to life. 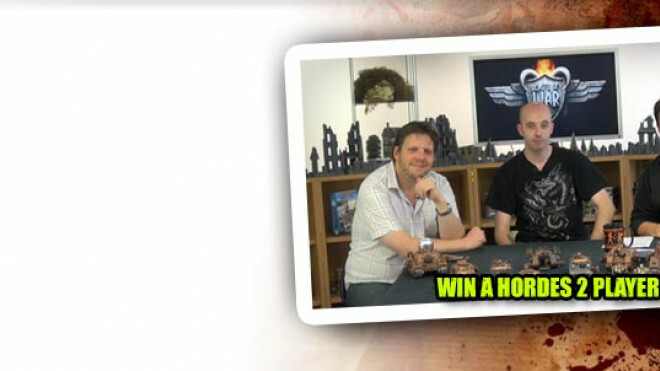 The Weekender: FoW, Warmachine & Infinity Prizes! 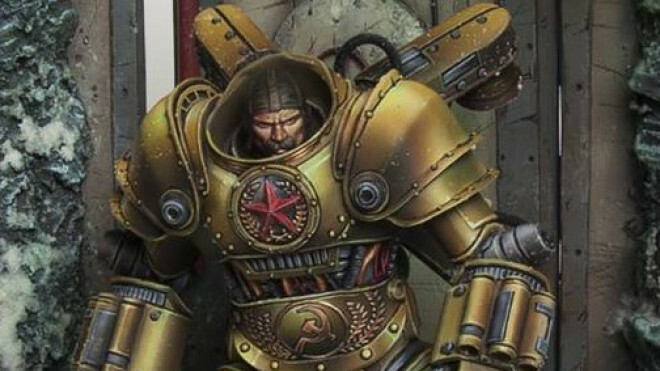 In this weeks Weekender we talk about the awesome looking Warmachine: Tactics, Flames of War For The Win, Convergence and also announce some prize winners!